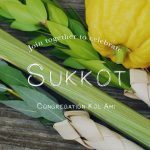 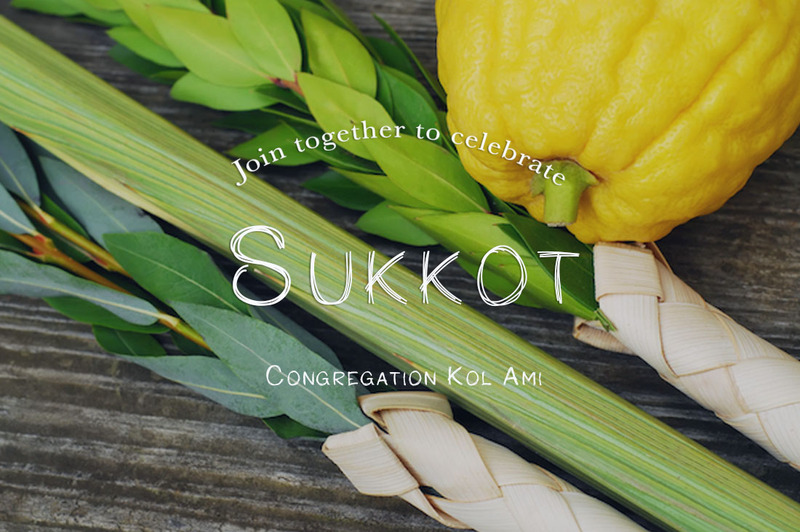 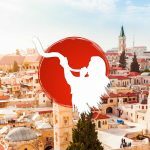 Sukkot 2019 - Calendar Date. 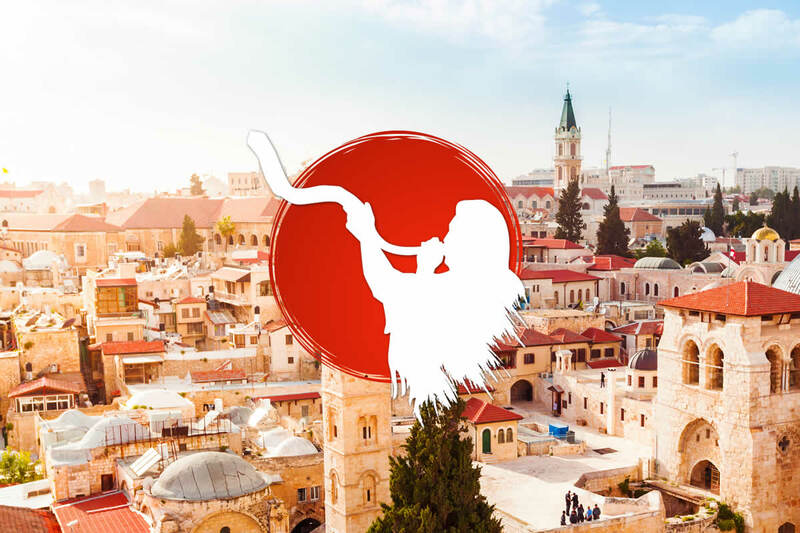 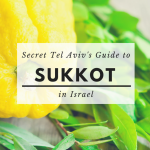 When is Sukkot 2019? Sukkot is one of the three major festivals of Judaism. 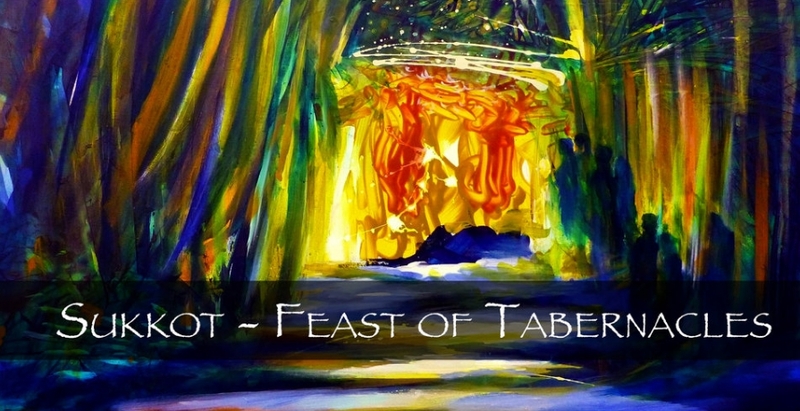 The Jewish Feast of Tabernacles begins on the 15th day of the new year and lasts for 7 days. 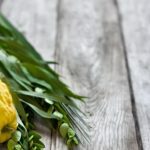 This is the period when farmers, after completing the harvest, can rest until the first rains. 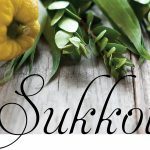 The very word “sukkah” is translated as a hut. 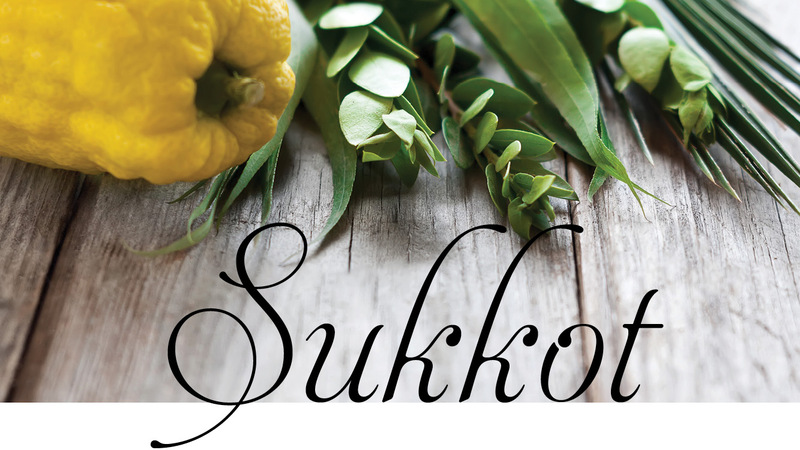 It symbolizes the rejection of a dangerous illusion. 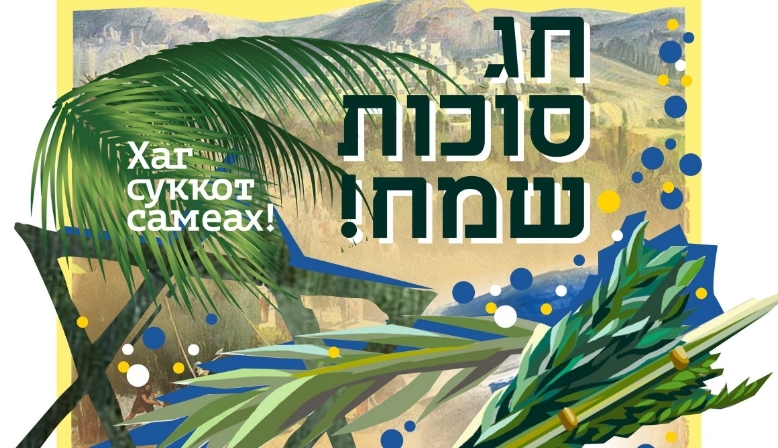 On the day of the holiday, Jews remember poverty. 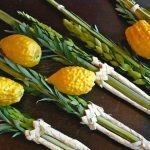 On the day of Sukkot, the following ritual is performed – “ascension of the lulav” or bouquet, which includes palm leaves. 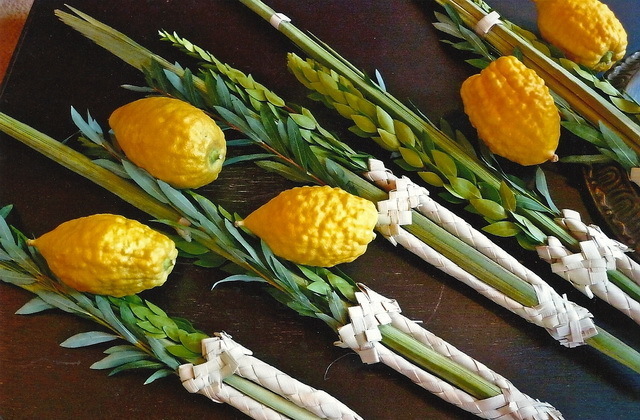 It is customary to raise and bless all four species of plants, each of which symbolizes a certain type of people. 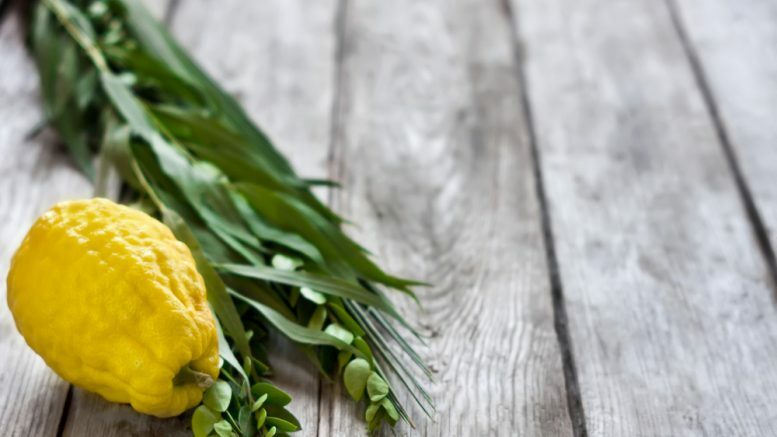 Etrog has a special smell and taste that characterizes goodness. 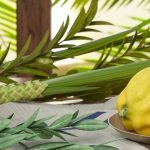 The leaf of the date palm gives fruit, but does not smell, therefore it symbolizes people who do not do good deeds. 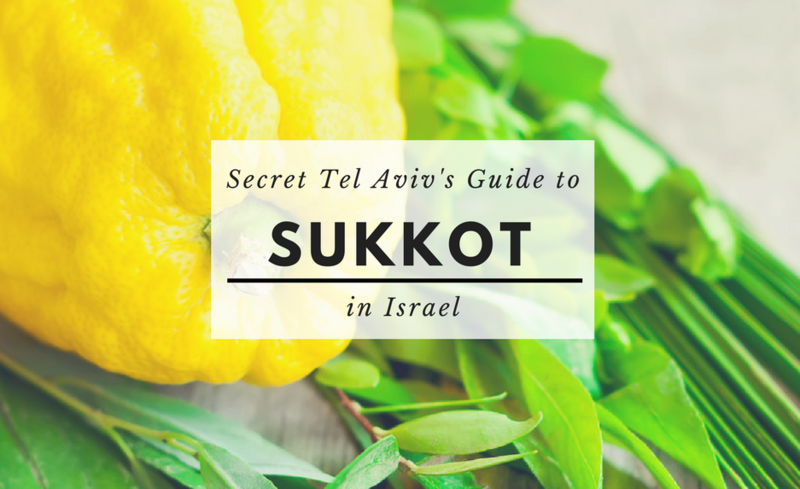 Myrtle is an inedible plant, but it smells good, which is typical for people who emanate good deeds. 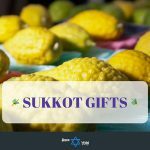 Willow – another plant of the bouquet, which has neither taste nor smell – it is the Jews who do not do good. 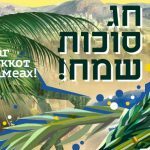 Sukkot is a state holiday weekend in Israel. 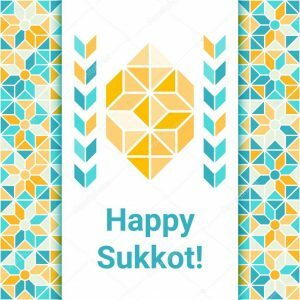 On this day, schools, public and private companies do not work.